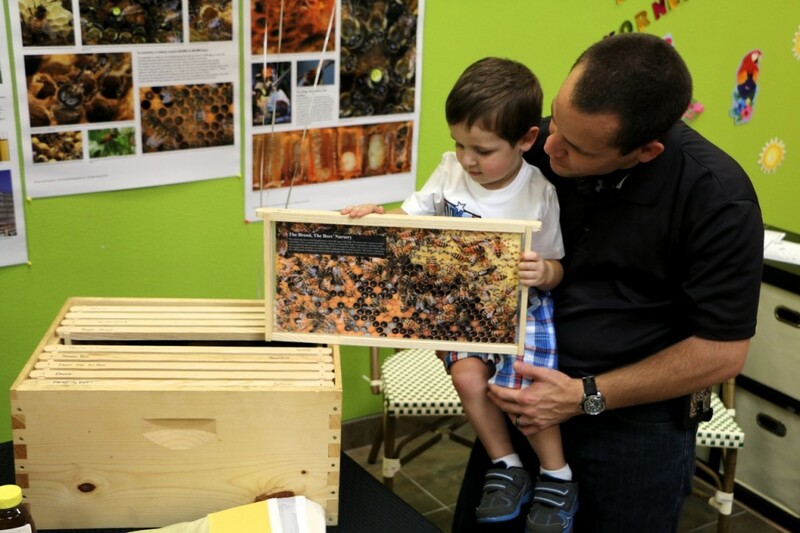 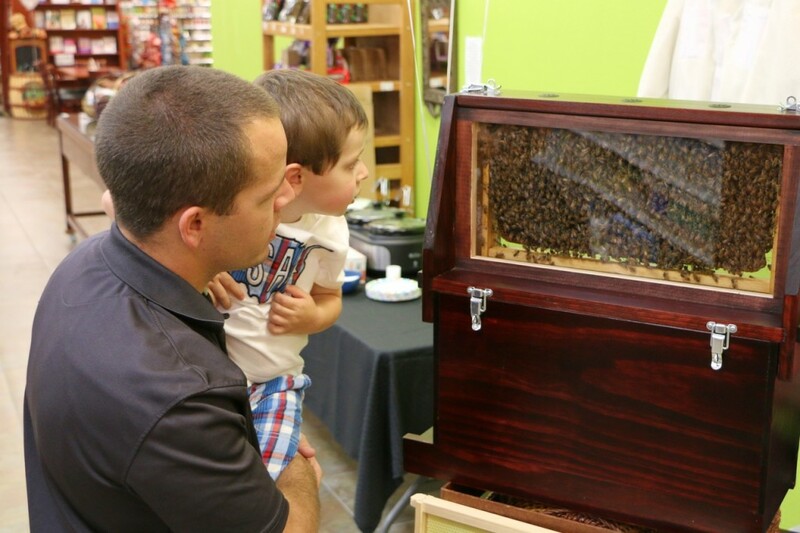 Alfredo has a great beekeeping display at his store – DeLand Bakery and Natural Market. 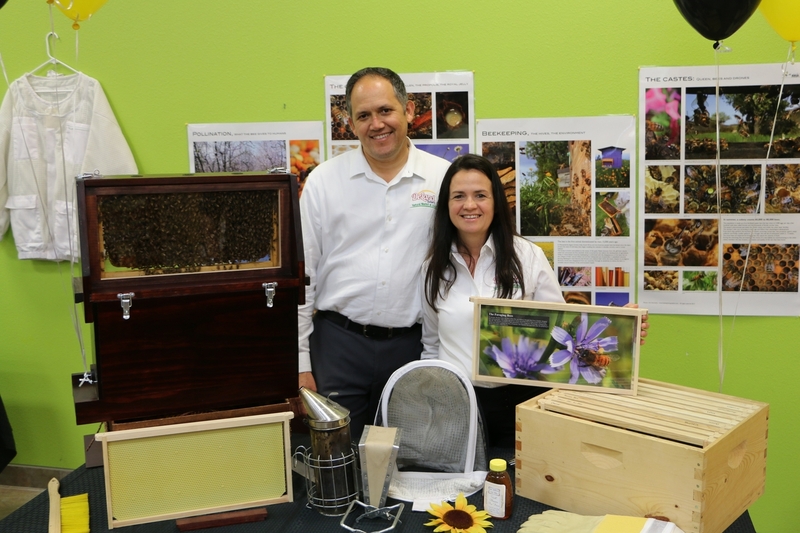 Enjoying the display at DeLand Bakery and Natural Market. 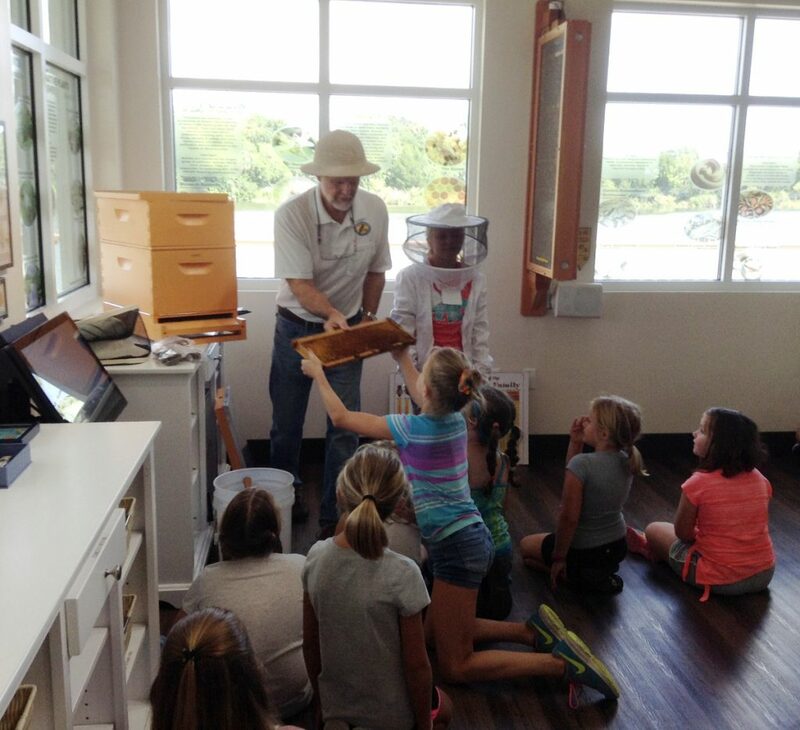 Learning about bees at at DeLand Bakery and Natural Market. 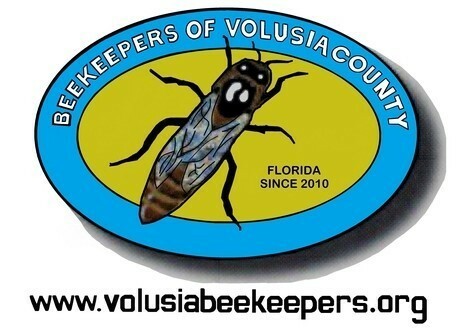 Regular meetings - 4th Wednesday at 6:30 p.m.